Did Bernie Sanders run into Harry Reid’s exercise band? Or did he fall down the stairs like Hillary? Or did he have brain surgery like Joe Biden? 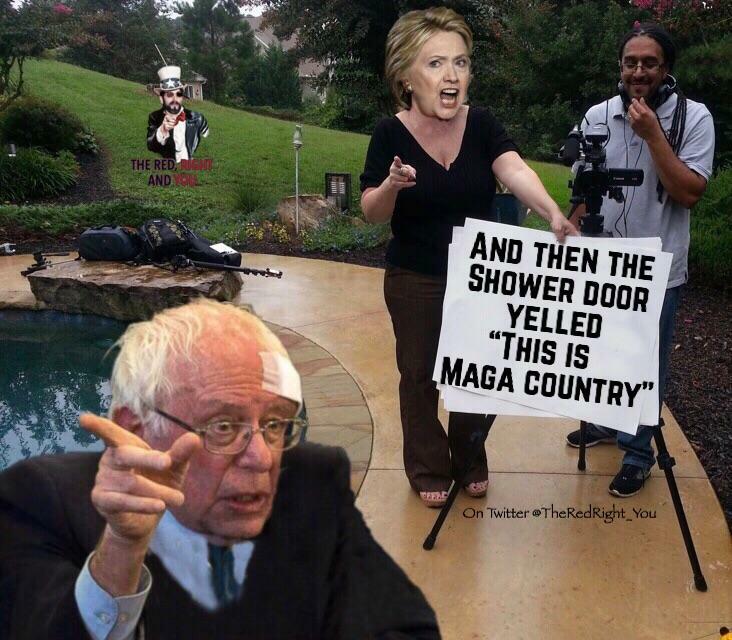 Bernie has always looked like an escapee from a mental institution, with that constant freaked out look on his face and that accusatory digit forever pointing to some imaginary threat. He’s laughable! 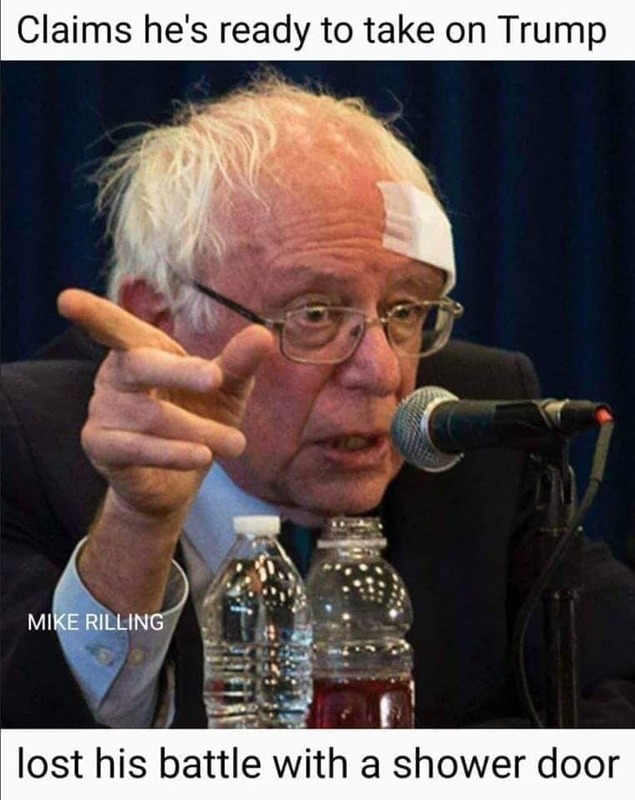 Someone was out on the street with a dollar bill tied to a fish line and Bernie kept chasing it till he fell down….”You were that close”…..And why doesn’t someone start a Go Fund Me account for this stupid old fart and buy him a comb…He looks like one of those bums in L.A….. I think that’s a socialist thing. 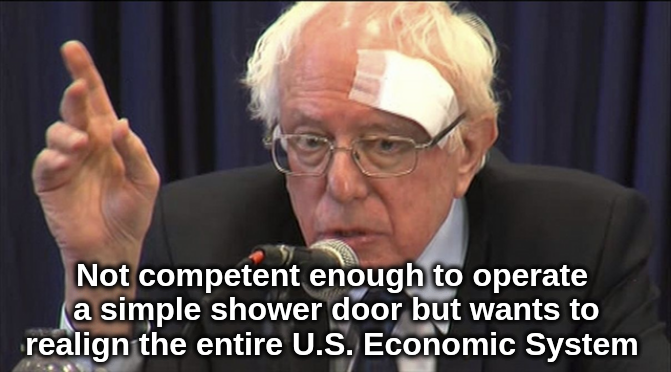 A good old-fashioned socialist is supposed to look like he doesn’t bathe and is too concerned about your welfare to look in a mirror. 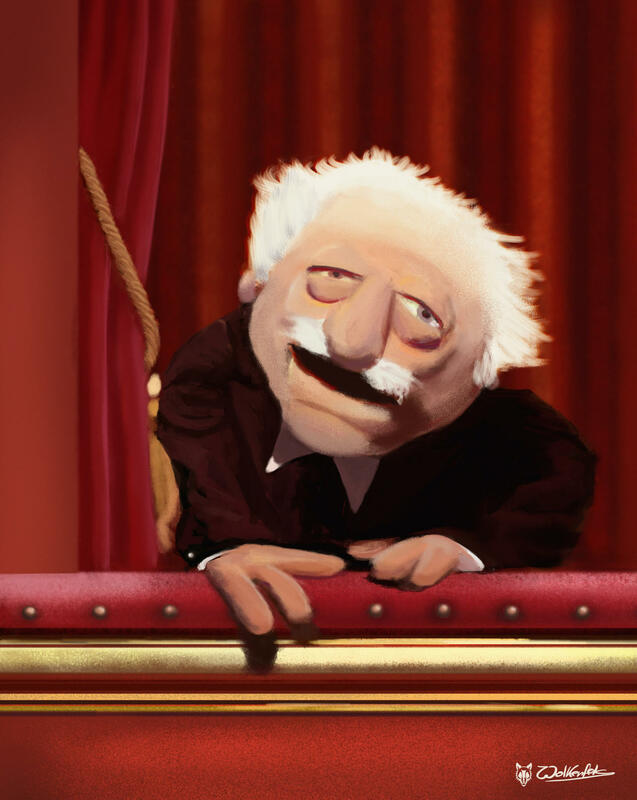 A taxpayer dropped his wallet; Bernie, AOC and the rest of the Dem Socialists were injured in the scramble to pick it up. In the Democrat Party, the politicians are either old as dirt, so that they can hardly stand up, or they are socialists.